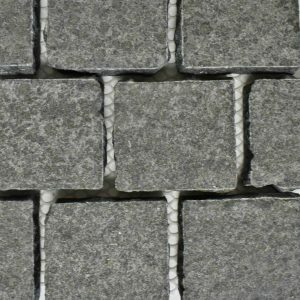 Stoneblue Bluestone Pavers in French Pattern is a durable and hard-wearing stone with minor cat paws that is a close resemblance to Australian Bluestone in both colour and texture. 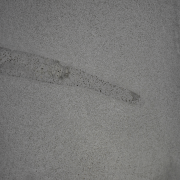 A smoother and elegant sawn finish while still slip resistant for outdoor. Sizes & finishes custom made to your requirements, contact us for more info. 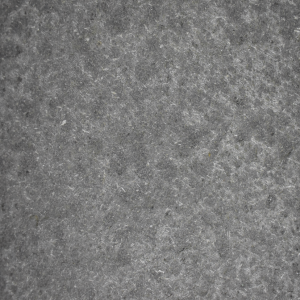 Urban Black Basalt Pavers used commercially is a premium grade grey basalt commonly known as “Raven Black” that has a dark background with black spotted appearance like “rain drops”. 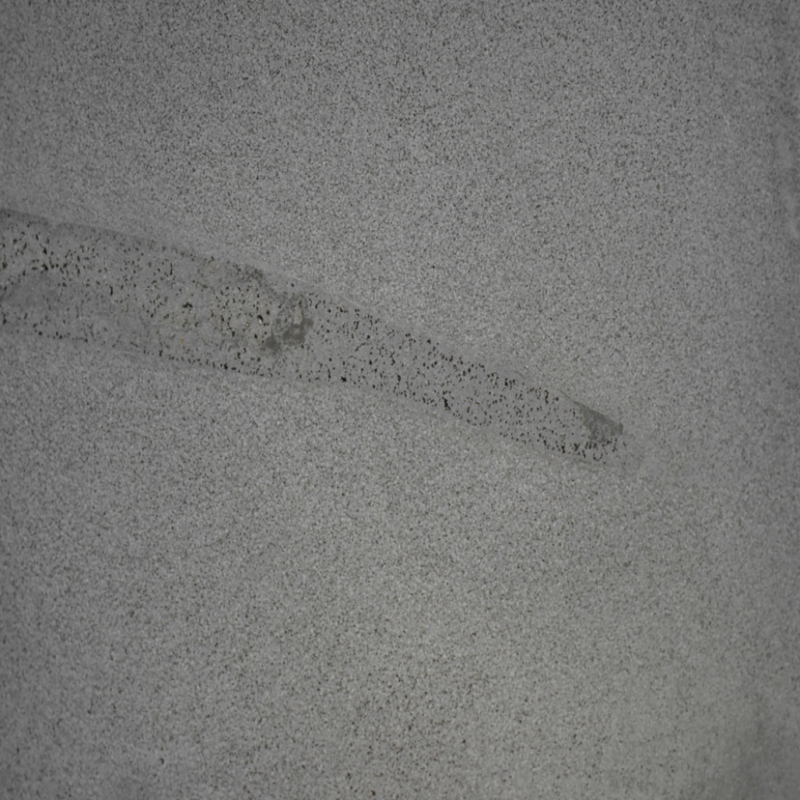 A versatile stone with negligible porosity that has made it the most nominated basalt in urban landscapes. Sizes & finishes custom made to your requirements, contact us for more info. 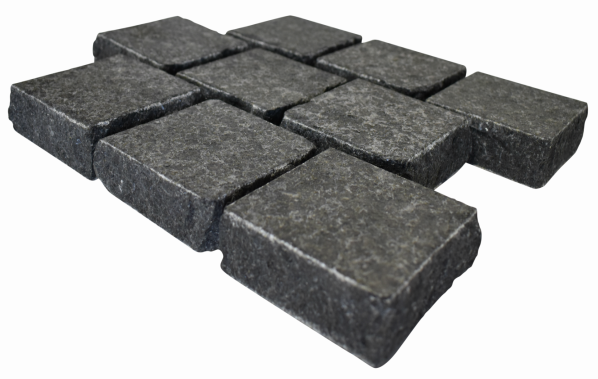 Urban Black Basalt Cobblestone Tiles on mesh can be glued down and is very durable for domestic driveways. 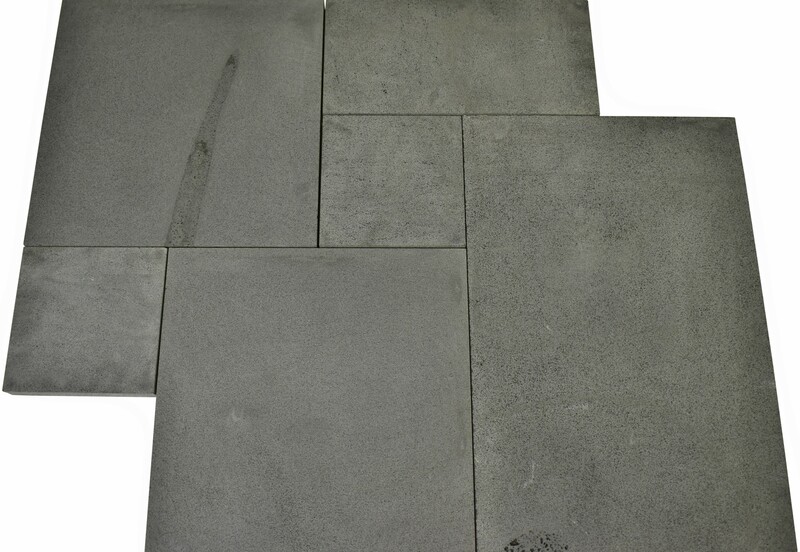 Landscape Black Basalt Pavers, although of its antique look our special flamed process creates a smoother finish while also maintaining slip resistance for all Outdoor applications.